Are YOU Prepared to Protect Your Pet? Welcome to June and National Pet Preparedness Month. Are YOU prepared in the event of an emergency or natural disaster? 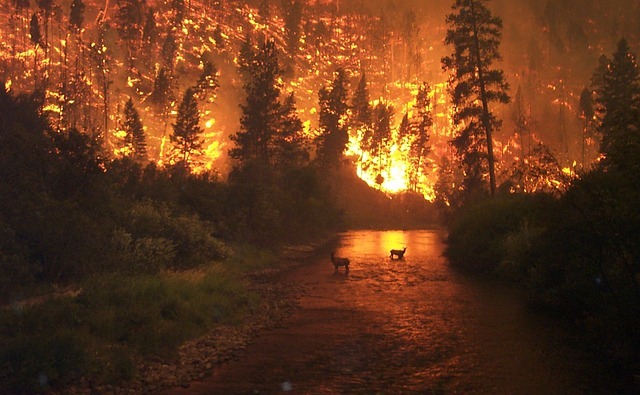 As we head into summer there is always an increased potential for unforeseen emergencies in the form of tornadoes, wildfires, floods and hurricanes. Are you prepared, not just for you and your family, but also for the four-legged creatures that depend upon you for their safety and protection? No one likes to think about natural disasters or emergencies, but our best defense is being prepared in advance with the plans and supplies in place before something happens. But you also need to be prepared with other life-saving information during the summer months to keep your dog protected. Did you know that in just 70-degree weather, your car can heat up to 90 degrees in just 10 minutes and cause heatstroke and even death? 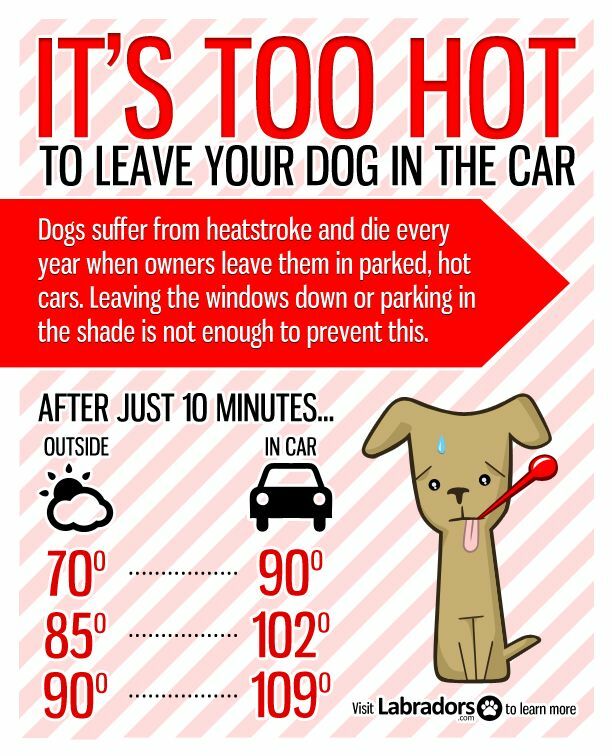 Please, take the time now to educate yourself and your family and keep your canine companion (and other pets) safe and protected. I’ve already seen dogs waiting in cars for their nitwit owners to return from an air conditioned restaurant. Bastards! We have a go bag in the car just for Sam.